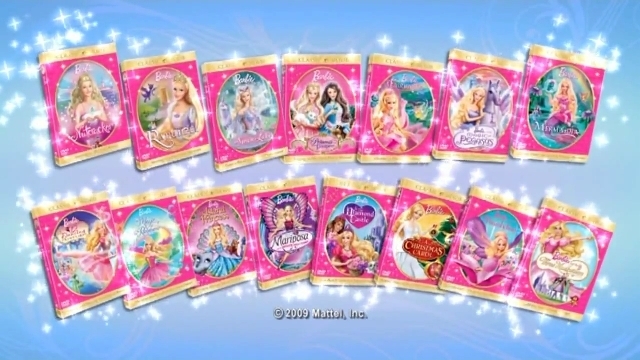 Barbie sinema DVD. I just upendo this DVD covers! It is used for the 50th Anniversary of Barbie! upendo the borders! OMG, they didn't include Barbie Diaries!. Wallpaper and background images in the Sinema za Barbie club.